The NAMA Show isn't just another convention for us. 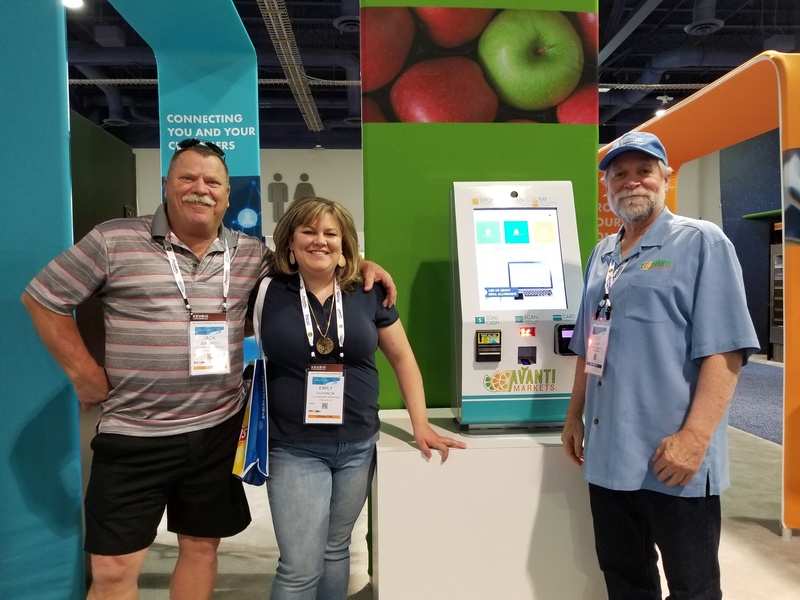 It's an opportunity to directly connect with our customers to share how we can make the business of convenience, well, more convenient. Stay tuned for more details on: Avanti Break Zone & New Product Zone! Come see us at Booth 531 from April 24-26 in Las Vegas for The NAMA Show 2019! Fill out the form to book a meeting at NAMA with your regional account manager! Customer Success. It’s a phrase you hear A LOT today in business. It's also one of the most important factors to make the shift to a retail mindset in the micro market industry. Join Greg Wilson, vice president of Customer Success at Avanti Markets, who will share insights into key strategies to incorporate the tenets of Customer Success into your business. Avanti Markets is proud to be the exclusive sponsor of the Captivation Station.